19-year-old Abigail is going from the frying pan to the fire. 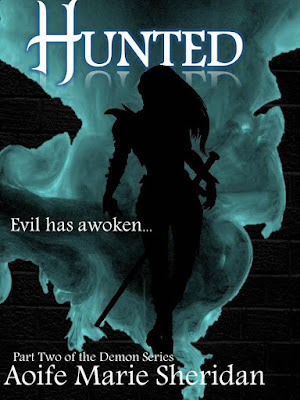 Cast into Hades unexpectedly, she narrowly escapes murder and torture--only to find herself kidnapped by Nicolas Frost, the man who tried to kill her. Sundered from her beloved Daniel and friend Cathy, the tortures and mysteries of Hell itself await Nicolas and Abigail. As her captor leads her to an unknown fate, she discovers her true destiny. To save her home, Abigail may have to ally herself with enemies--unless the horrors and predatory wraiths devour her first.